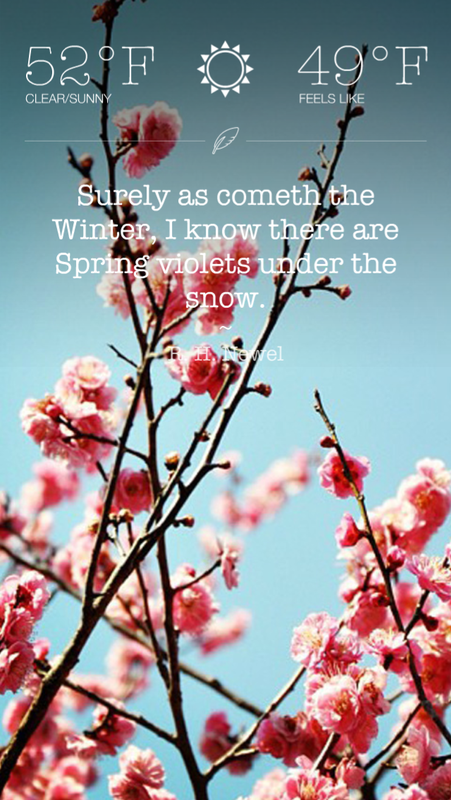 A app where instagram photos are the background to this modern and minimal lushly presented take on localized weather. 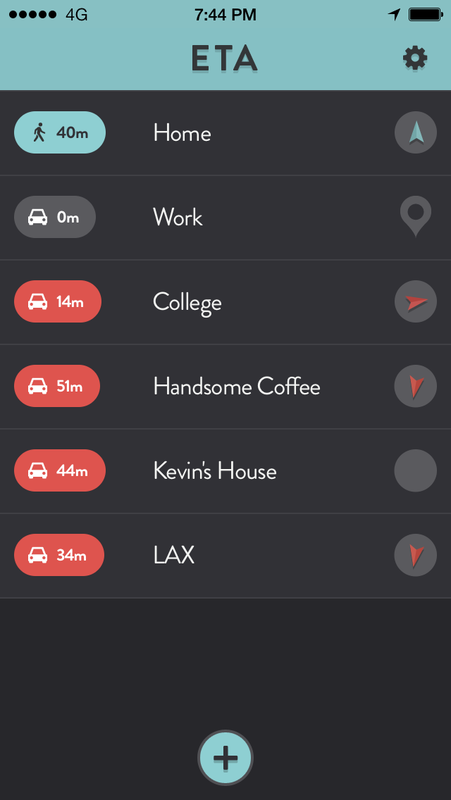 A simple app that displays travel (driving and walking) times to your favourite destinations all on a single screen. Integrated wayfinding/directions as well. 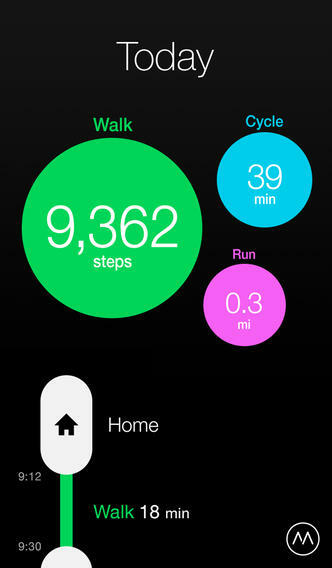 Great iconography and contextual adaptive interface depending on where the destination is. 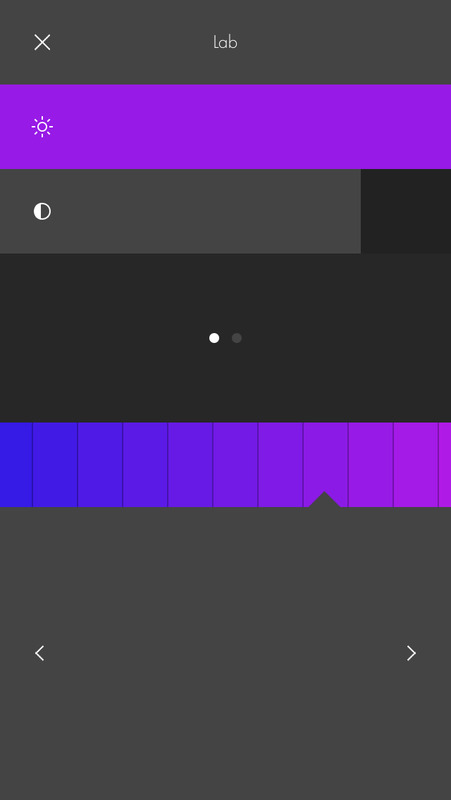 An augmented pedometer app that not only tracks your movement but visualizes it simply and nudges you when you have not moved for a set interval. I love apps that add interactive elements vs just being passive with nice graphics. Kudos in their support for developers as well! 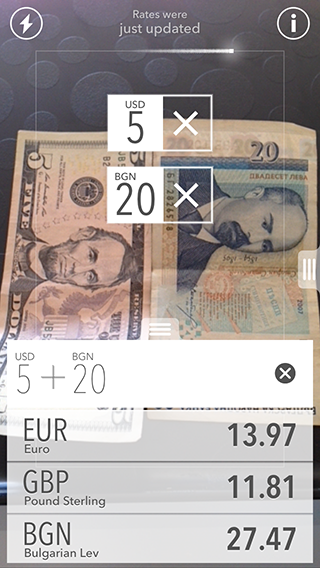 Scan your banknote to see its kind, value and convert it automagically to another all via your camera. You can also use the built-in classic converter and calculator for quick input and operations. An innovative and useful concept for world travellers! 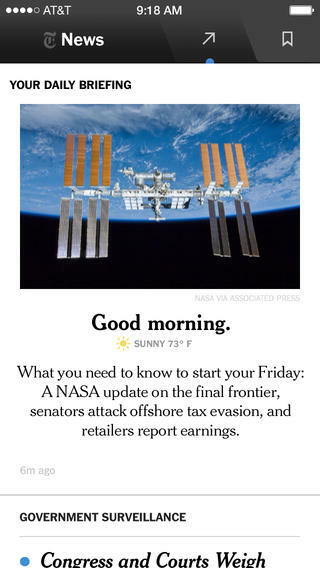 An app to scan the top stories in a similar fashion to the Yahoo Digest app, but, from the NYT design group. 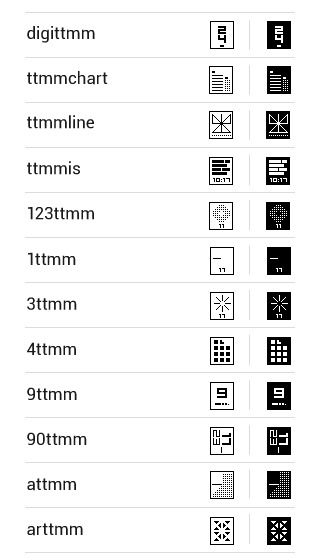 Its simple, clean, uses white space nicely and has subtle iconography. 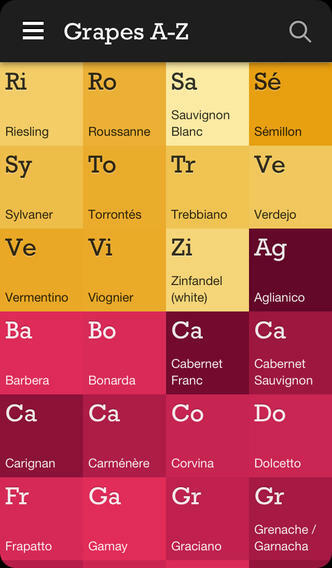 Find your perfect wine with this handy database of grape varieties and wine styles, helping understand flavours and making suggestions of something to try. 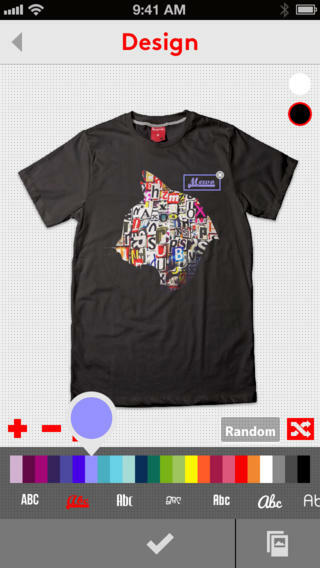 Elegant design and colors of course compliment the product its promoting! 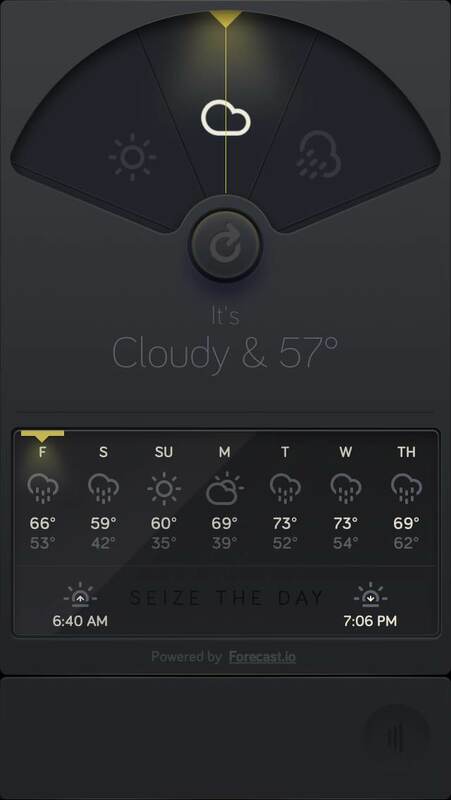 An elegant and modern Dieter Rams inspired skeuomorphic style weather app design that actually works. Love the animation and the dark color scheme is my preference.